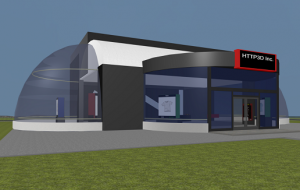 3D Store – in 5 Minutes! There is no need to reinvent the wheel. 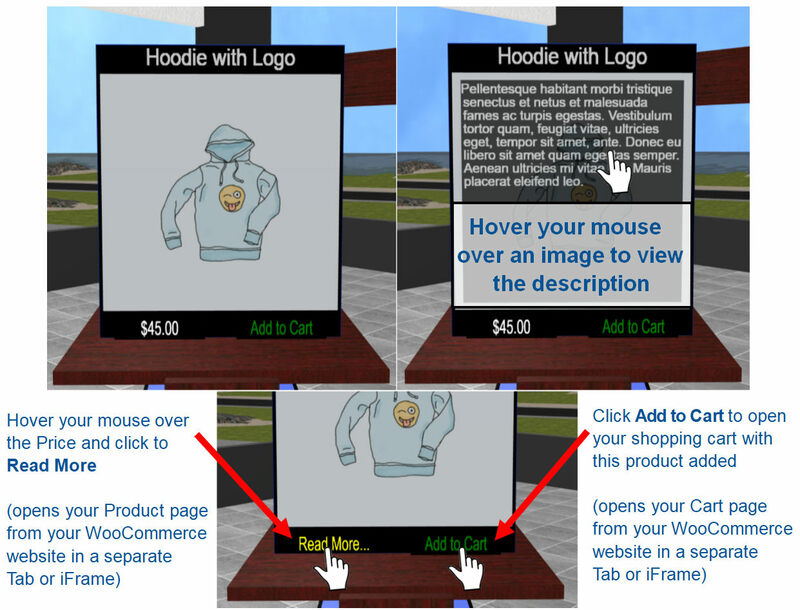 You already have a shopping cart, products, and checkout process… keep doing what you do best and let us add a new way to show off your products and attract customers! 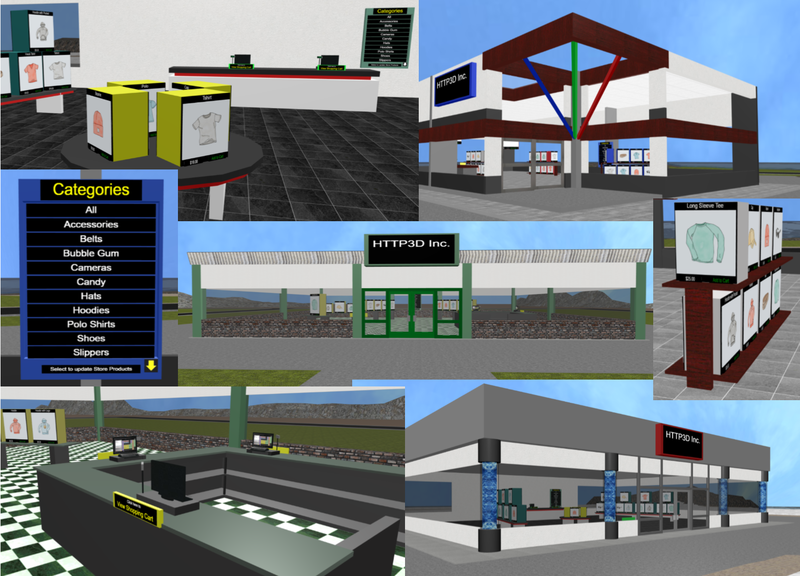 Have you ever seen an online game and thought, I wish I could put my REAL store in the game. There are over 1.2 Billion people playing online games. It is time to take your online store to their level! Our 3D Stores extend your reach for customers into the 3D Gaming world.